Tensilbits are designed specifically for use with the Tensilkut I and Tensilkut II series machines. These carbide bits have a precise diameter with cutting edge angles, rakes and reliefs engineered for optimal surface finish on a variety of materials. 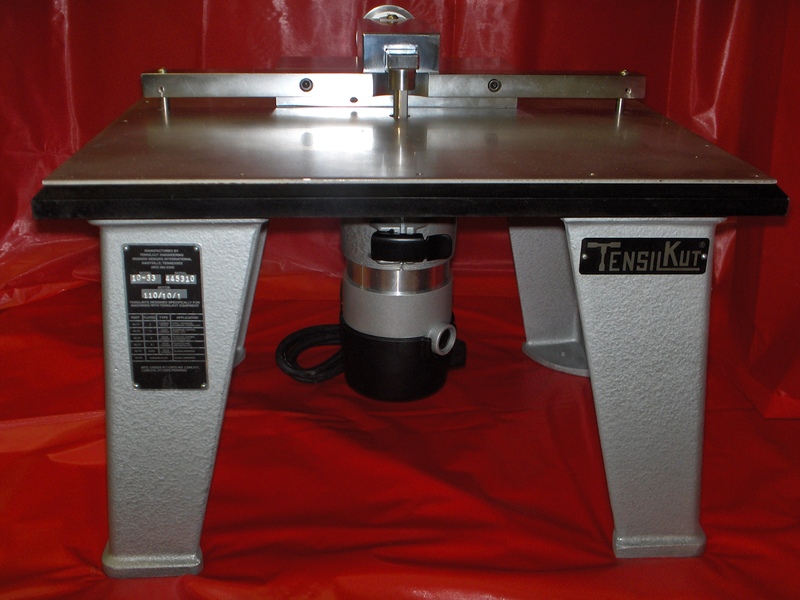 Once a dulled cutting edge on a Tensilbit is noted, do not continue cutting your tensile specimens with that Tensilbit; permanent damage to the Tensilbit, including chipping of the edges can occur, making it impossible to resharpen the Tensilbits for extended use. A dulled edge will also result in a lesser quality surface finish, yielding inaccurate test results. Before replacing the Tensilbit, be certain that you’ve used all available sections of your carbide Tensilbit by moving it up and down. This can be accomplished by loosening the bolt which holds the motor secure within its mount, and twisting the motor to move it up and down, allowing new sections of the carbide flutes on your Tensilbit to be used. To install a new Tensilbit, remove the motor from its mound and loosen the collet with the wrenches provided with your Tensilkut machine. Remove the worn Tensilbit and insert the new one, sliding it far enough into the collet that it is securely held in place. Be certain that the chuck, chuck nut and Tensilbit are free of dirt and debris to insure trueness of the bit and accurate alighnment of the carbide cutting edges. This entry was posted on April 9, 2015 at 4:51 pm and is filed under Tensilbits, Tensilkut I, Tensilkut II. You can follow any responses to this entry through the RSS 2.0 feed. You can leave a response, or trackback from your own site.